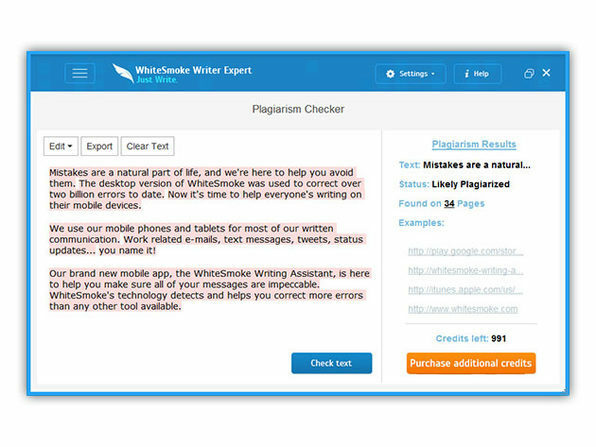 We produce an all-in-one English writing tool that provides grammar, spelling, punctuation and style checks. Our software is activated in a single click from any text application and browser, pointing out potential errors for consideration and offering suggestions for improvement. 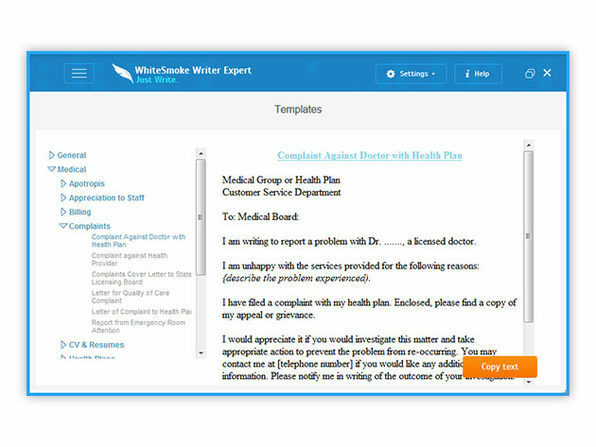 We believe that users that have little or no experience with WhiteSmoke software can use our solution to quickly begin writing, editing, translating and enhancing their English documents. 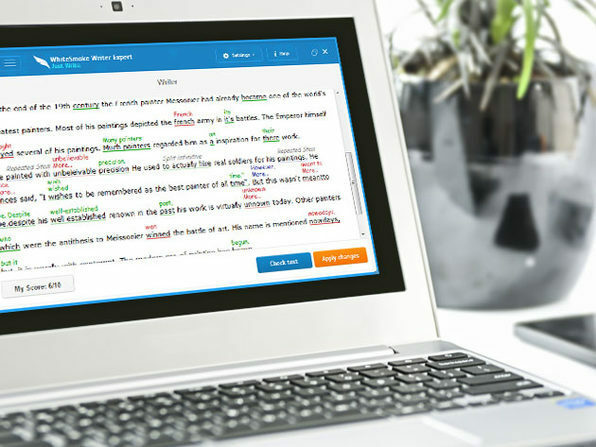 Our software serves a large and growing market of both native and non-native English speakers and provides our users with an effective, easy-to-use way to enhance their English writing and generate clear, concise and error-free English language content. 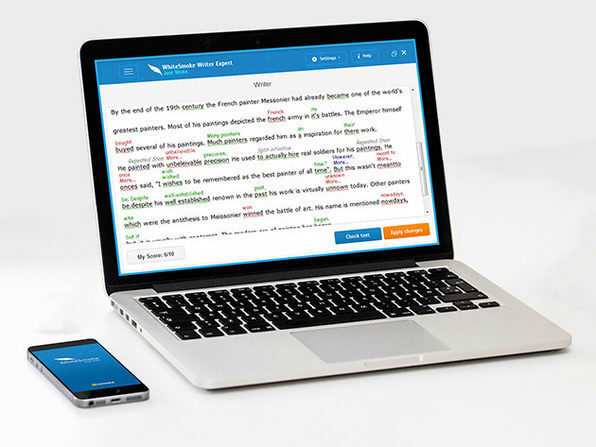 Our solutions involve Natural Language Processing, or NLP technology, involving rule-based and statistical algorithms, which are used by our software to scan thousands of user-generated text passages and user emails regularly to “learn” the way the human mind works in the process of writing. 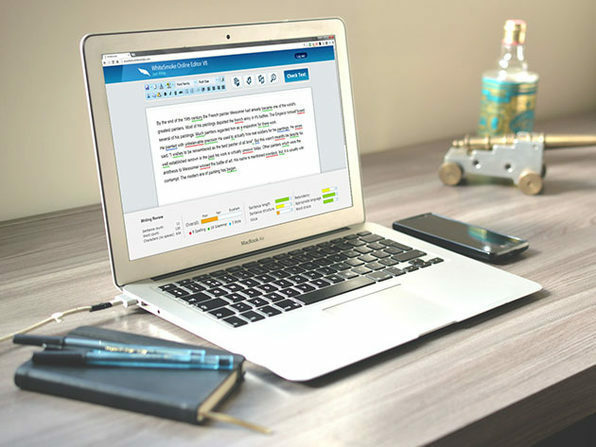 As a result, our software goes beyond providing relevant grammatical and typographical corrections, but also improves the style, tone and clarity of our users’ writing. 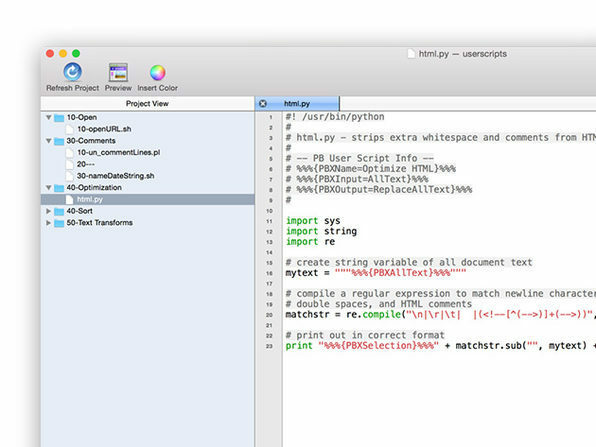 Our English writing software solutions are built in a flexible proprietary software program that is deployable on Mac-based and Windows-based personal computers. Accidents happen, which is why it’s critical to have a data recovery system at your disposal. 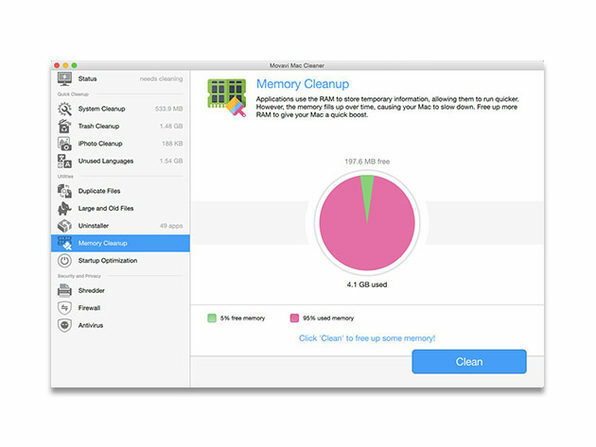 Disk Drill Pro makes it easy to recover documents, music, photos, videos, or even whole partitions that have gone missing from your computer. 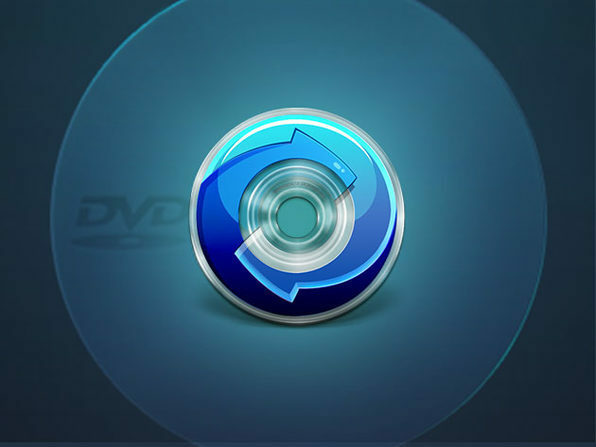 With just a single push of a button, Disk Drill can recover over 200 types of files on your computer or even on external drives when you connect to a computer. 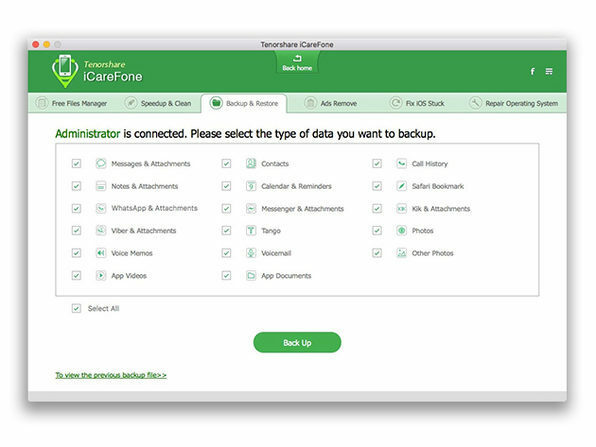 Don’t get caught in a pinch by losing data – Disk Drill Pro is your insurance policy. 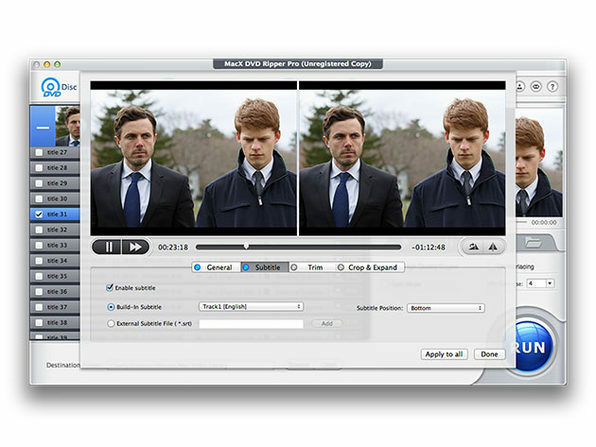 Aurora HDR Express is the streamlined version of the world’s leading HDR photo editor. Take advantage of this high-powered software, and turn your ordinary photos into stunning HDR photos in no time. 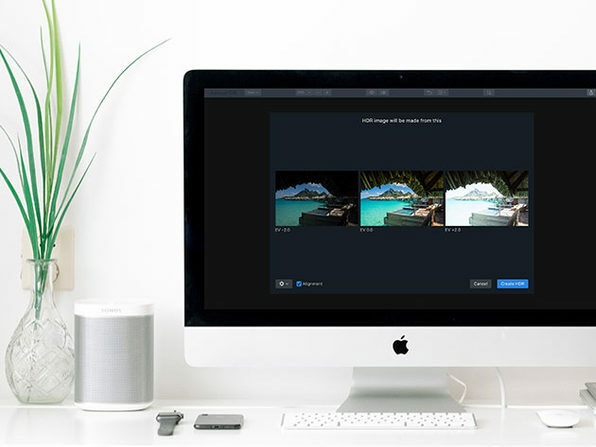 Created as a joint project between Skylum and Trey Ratcliff, the world’s foremost HDR photographer, this photo software brings together everything other HDR editors are missing, and more. Skylum is a team of professional photographers and software building experts. We love capturing moments. And we want to help others to create the most incredible images in less time. 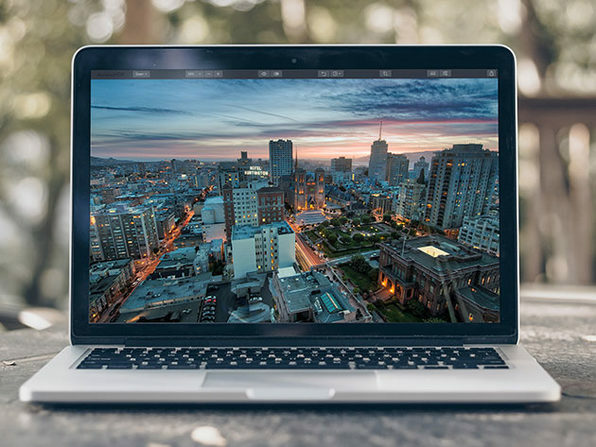 We have a goal to bring photographers around the world a first worthy Adobe alternative. And we know we can make it happen. That’s why we put our hearts and souls into Aurora HDR and Luminar. 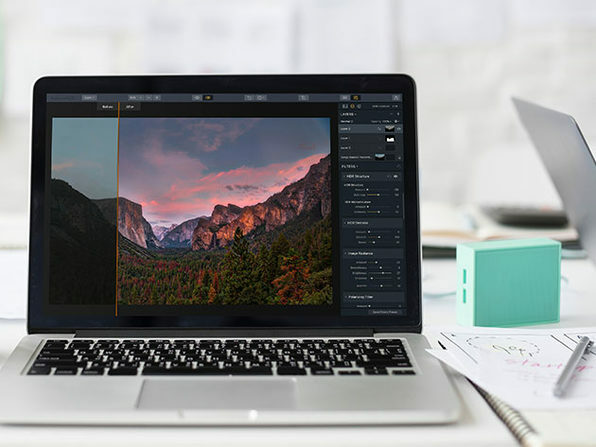 Millions of people on Mac and PC already use our software to effortlessly make beautiful images, and so can you. Let’s change the photography world for better. YouTube is a massive video and music library, but its only significant flaw is that you need internet access to use it. Well, not anymore. 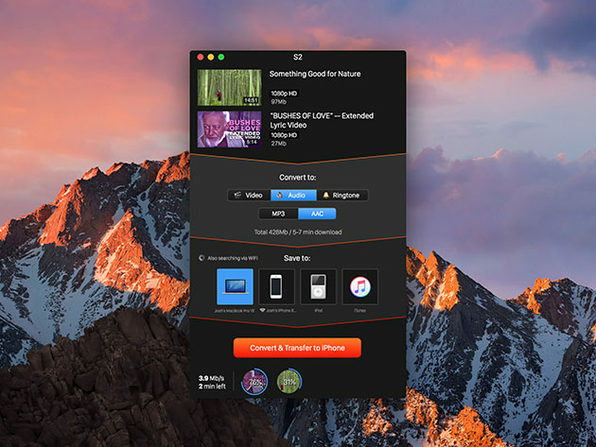 Softorino YouTube Converter 2 lets you quickly download any YouTube video to your Mac’s desktop or other Apple devices, so you can watch it offline and without the stop-and-go loading that comes with spotty streaming. 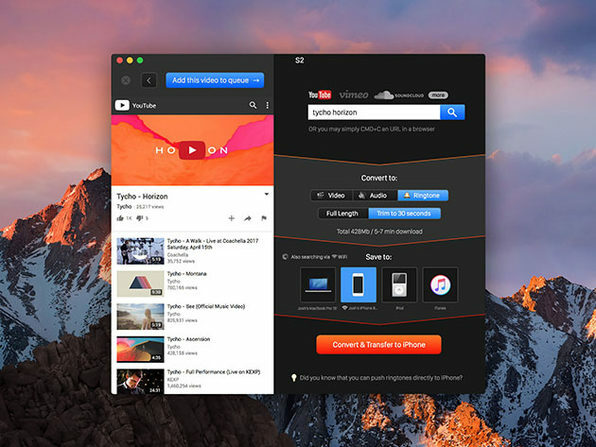 Unlike other Youtube converters, Softorino goes beyond videos and music, as it can even turn any YouTube video into a trimless iPhone ringtone. We’re Softorino – a purely European crew packed with talented developers, designers & managers. 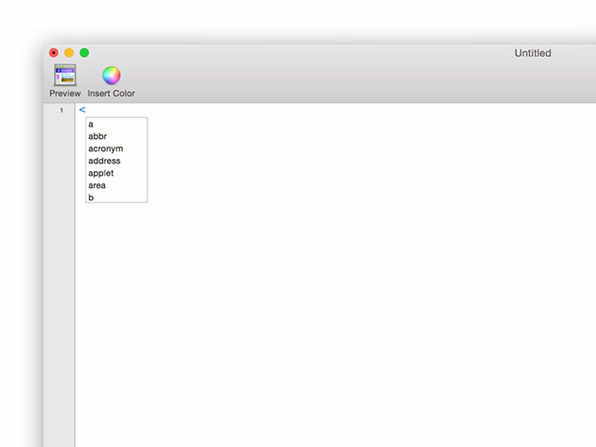 Since the fall of 2011, we apply all of our focus into bringing simple solutions & fresh design into the world of Mac OS X & Windows. 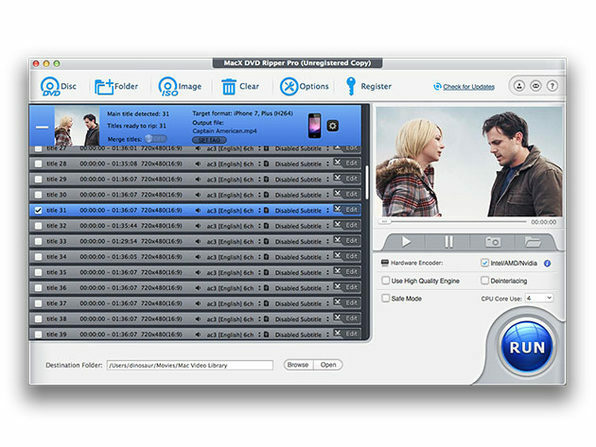 Digiarty Software, a leading multimedia software provider, focuses on DVD/Video converting and backup, iPhone iPad transfer and management solutions. Since it’s foundation in 2006, Digiarty has delivered easy-to-use and innovative applications to more than 8,000,000 users all over the world. 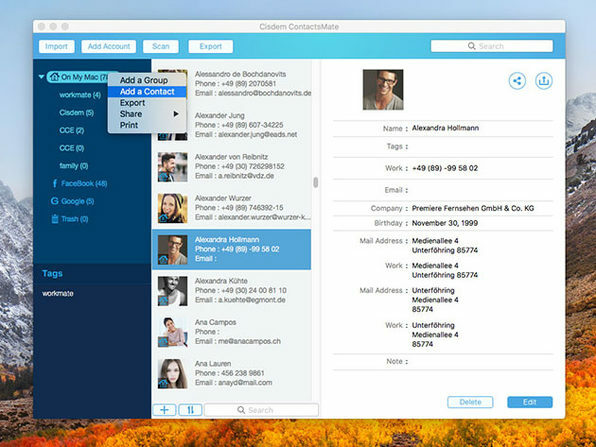 You acquire contacts through so many different platforms and mediums it can be difficult to ensure you have everyone in the right place. 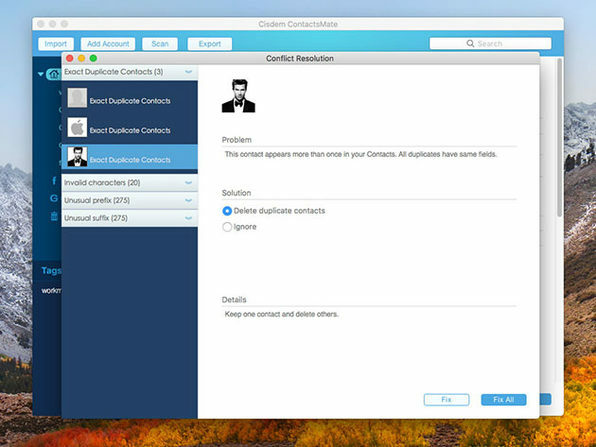 ContactsMate 4 is the solution. 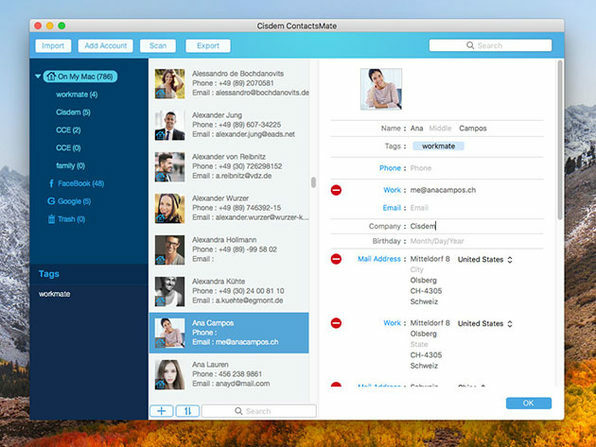 This best-selling contact manager enables you to easily import contact lists directly from a CSV or vCard file and syncs with your built-in contacts app and a wide range of cloud services to refresh your contacts list in minutes. But it doesn’t stop there. 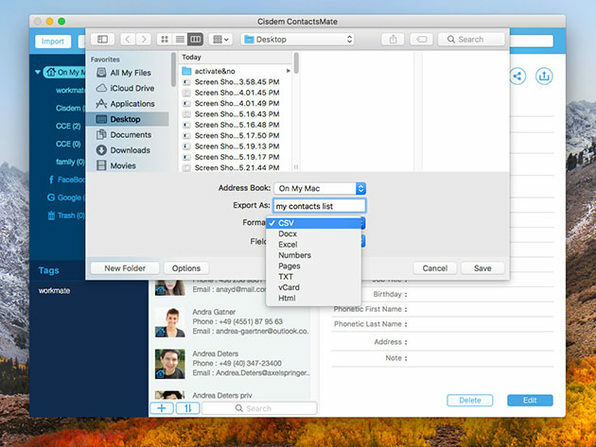 ContactsMate also allows you to connect easily through group messages or emails and lets you add and edit custom fields to make your contact list as up to date and easily searchable as possible. 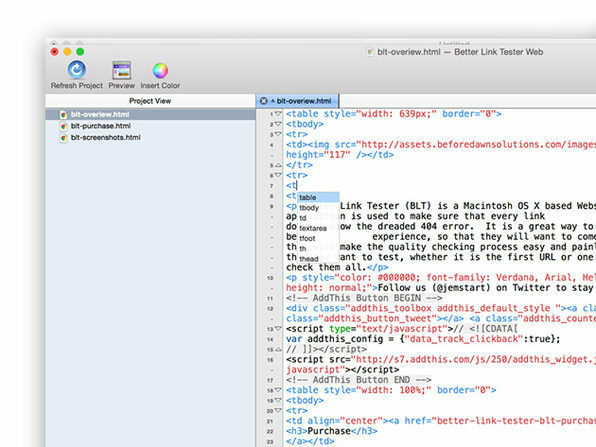 Want to design and develop websites faster and more efficiently? 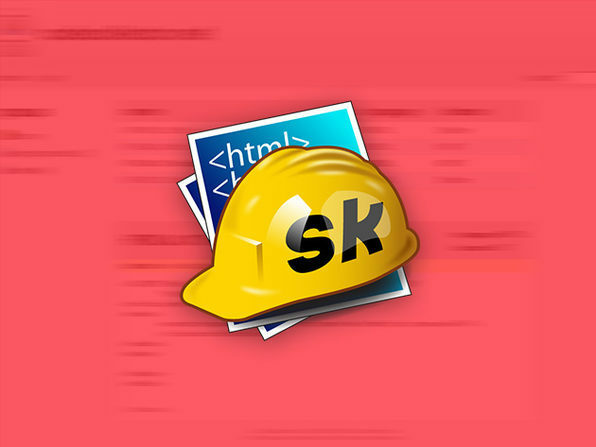 skEdit is the feature-rich app that stays out of your way while you build. 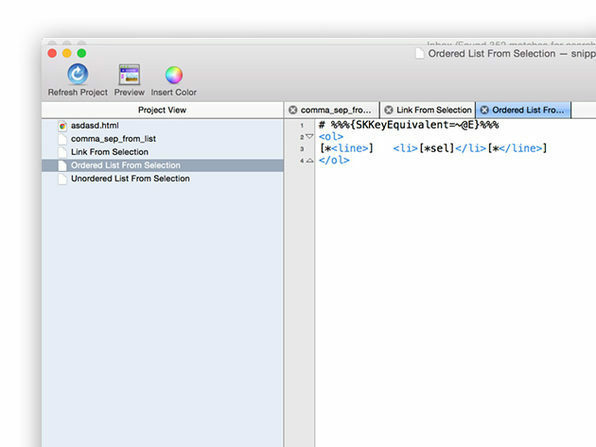 Highly customizable, with a powerful snippet and code system, skEdit lets you work fast, automate repetitive tasks, make project-wide updates fast, and much more. Before Dawn Solutions is small startup based in Denver Colorado, that focuses on doing technology stuff. Whether it is Application development (Mac/iOS/Web) or putting together customized hosting solutions for our customers. We love doing it and it shows in our work. Ever seen that “startup disk is almost full” window pop up, and then go about cleaning out your big files? That’s a very, very limited solution. 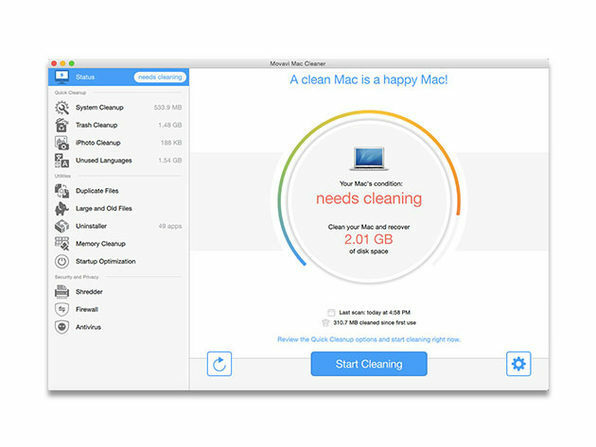 Run Movavi Mac Cleaner and you’ll be amazed how many unnecessary cache files, logs, app localizations, and image files have been clogging up your Mac. 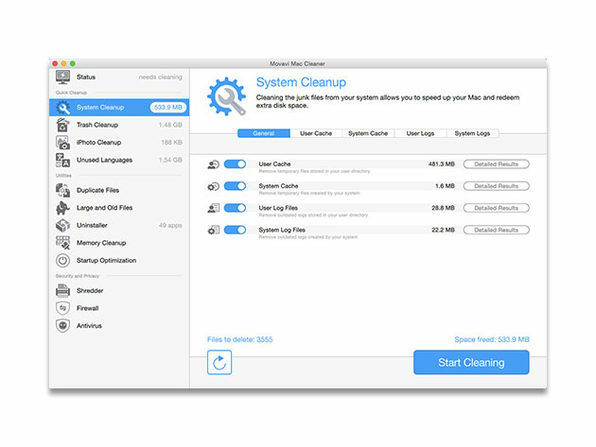 This software is smart enough to identify the files that can safely be deleted, plus it will protect your computer from viruses and network attacks. Want to keep that startup disk window at bay? 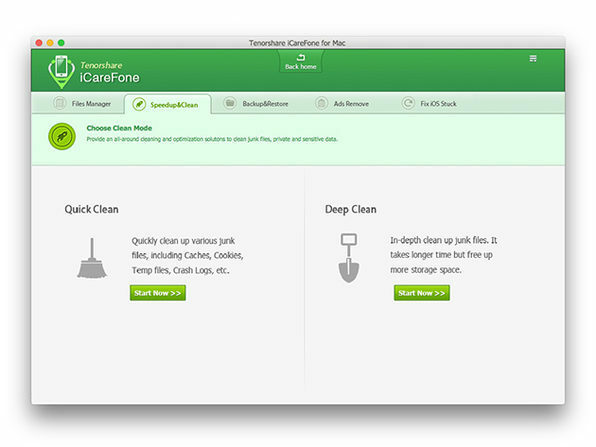 Clean your Mac with Movavi Mac Cleaner.  Movavi produces a wide range of multimedia programs that ensure you can have fun with your videos, music, and photos on any platform and any device. We develop easy-to-use, powerful and effective programs that inspire people to process, enhance, and share their content. 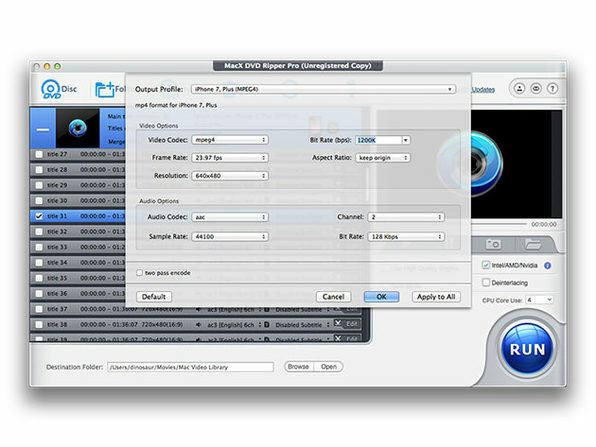 Our key expertise is seamless video conversion across all popular multimedia formats. 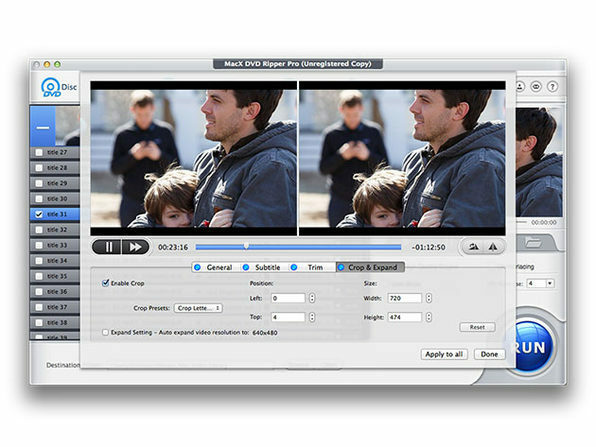 In addition to over 20 standalone applications, Movavi produces a complete multimedia suite, which includes tools for video conversion, PC screen capturing, video editing and playback, online sharing and disc burning. Since its establishment in 2004, Movavi has grown from a small startup run by three enthusiasts who produced and supported two products to an international business with over 100 employees and an expanding product range for PC and Mac sold in 150 countries. The company’s US office is located in Saint Louis, Missouri, USA. It’s only natural that your iPhone starts to lag after some time, right? Maybe. But it also could just mean that you’re not properly caring for your device that way you care for your laptop. 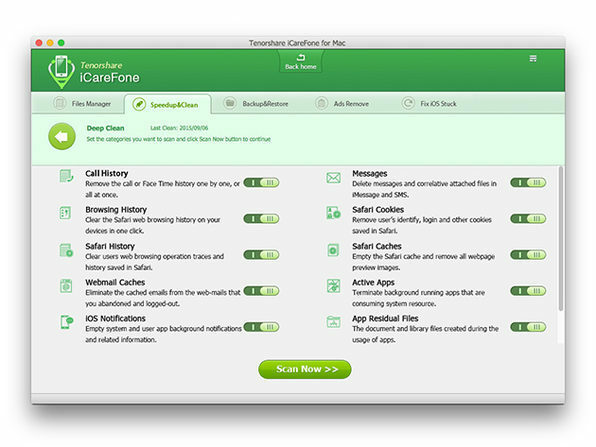 Tenorshare iCareFone for Mac takes a one-click approach to protecting, repairing, cleaning, optimizing, and eventually speeding up your iPhone, iPad and iPod. 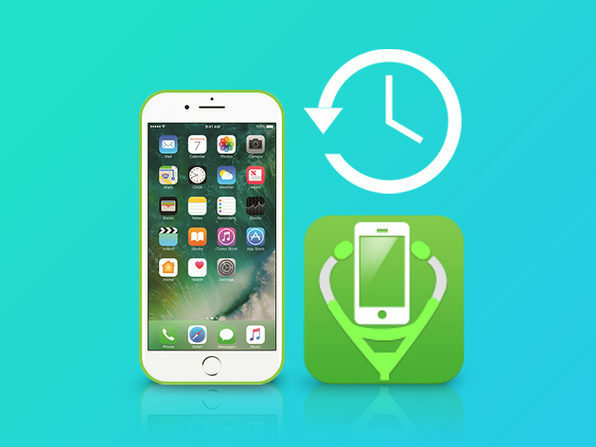 Solve all your iOS issues with ease and finally get the performance you have come to expect from an Apple product. Plus, with this purchase, you’ll enjoy a lifetime of major and minor updates. 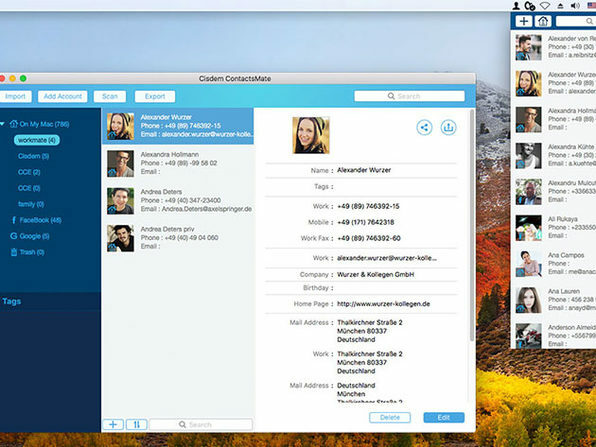 Tenorshare is an international IT software company that is established in 2007. We have created quite a lot of highly-rated branded software products that won many official awards. Tenorshare aims to employ the most talented employees to develop the highest-level products. Better software, better life! Whether you need to transfer a few files or a few thousand, schedule automatic backups, or perform website maintenance, Yummy FTP Pro will handle it with ease. 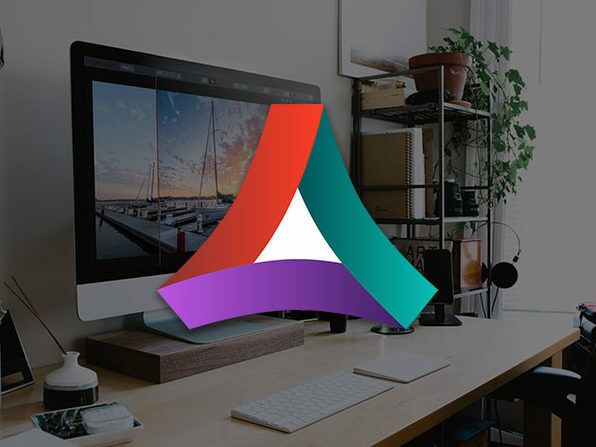 This easy-to-use Mac file transfer app provides a full-featured professional toolkit that’s blazing fast and reliable. If you need to move some files around, Yummy is your solution. Yummy Software is a small UK-based independent software company, dedicated to creating the very best Mac FTP software. 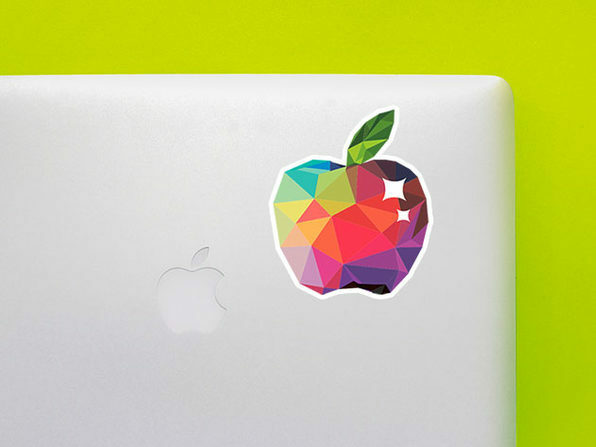 The company is owned and run by Mac enthusiasts and the developers have worked on various commercial products spanning over three decades, right back to the original Apple Macintosh. 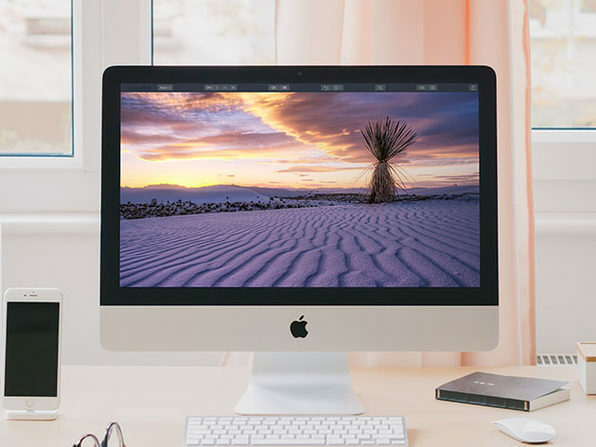 Our dedication to the Mac platform runs deep, and our appreciation for good software is what drives us to release the best Mac FTP apps around.